The master’s specialisation Biology and Science, Communication and Society combines research training in biology with an education in communication. Students of this master’s specialisation have ample opportunities to broaden their knowledge outside their own specialist field. During the internship students can explore their interest in a career as scientific communicator or scientific journalist. In the biology research year, courses and a research project can be chosen from the master’s specialisations in Animal Biology and Disease Models, Plant Sciences and Natural Products, Microbial Biotechnology and Health and Evolution Biodiversity and Conservation. Students are trained in general academic skills and in understanding and critically evaluating specialist scientific literature. They are equipped with the necessary practical skills to outline, plan and execute experiments. They will learn to critically assess recent developments in the field and design creative approaches to tackle new scientific questions via experimentation. They will be able to use state of the art technology in microbial biotechnology. They are trained to analyse scientific data, to formulate scientific conclusions on the basis of these data and to present research results orally and in writing. 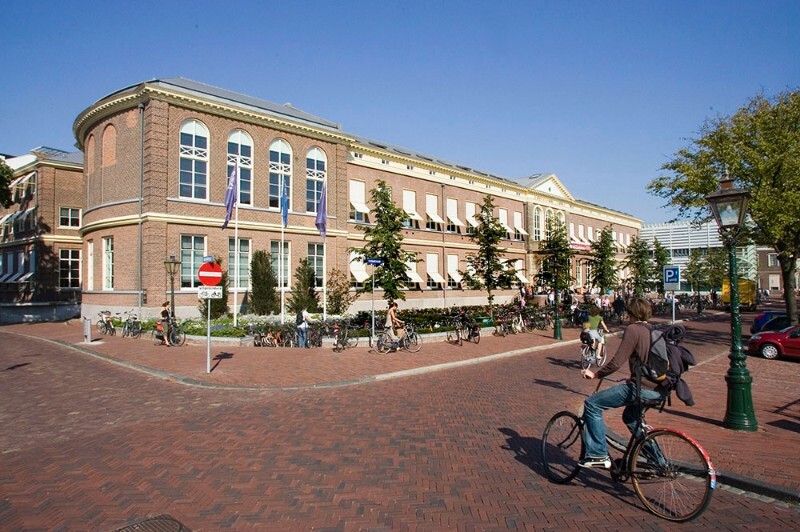 A major part of the master training is actively taking part in a running research project at the Institute of Biology, the Institute of Environmental Sciences (Leiden University) or the Naturalis Biodiversity Center. The MSc programme is a collaboration of the Institute of Biology Leiden, the Naturalis Biodiversity Centre and the Institute of Environmental Sciences giving the programme a very broad and diverse scope. The choice of courses and internships is further increased by the embedding in the Faculty of Science and the connections with the Leiden University Medical Centre and Bioscience-based companies that are also located in the Bioscience Park. All MSc specialisations combine a solid educational programme with the focus on hands-on research, providing a balanced training. In Leiden, you can combine training in biological research with training in communication, education or science-based business.